An anniversary holds a special meaning as it represents one more year since the start of a relationship or the day of your wedding as well as the love the couple for one another, the beautiful moments they have shared together and the difficulties they have overcome, all of which are memories and important lessons that they will remember for all their lives. A nice touch that you can have is sending a small text in which you express all your feelings making your partner very happy when he or she receives them. Choose the one you like most and send it through a card or social networks. 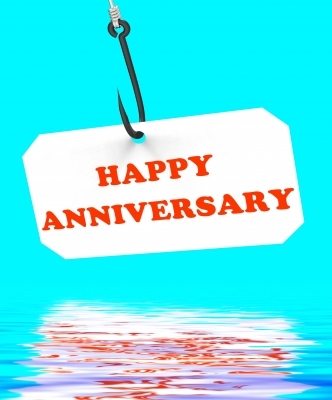 Remember the importance of celebrating your anniversary. Receive our congratulations for this special day, we hope that everything goes smoothly.